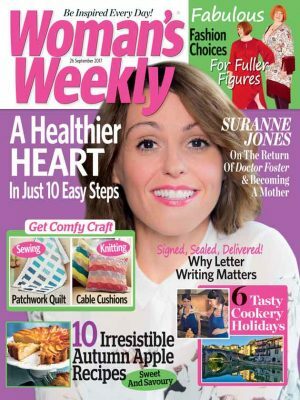 Welcome to 3 brand new Woman’s Weekly monthly magazines, on sale now! Our second issue of our Knitting & Crochet monthly magazine, above, is packed with beautiful projects whatever your level of expertise. 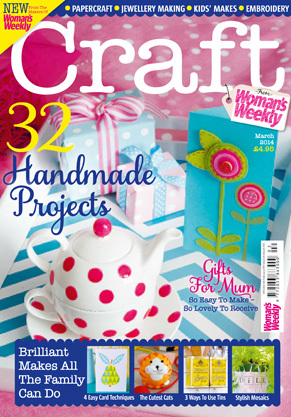 If you love craft, or you’ve never tried it before and fancy finding out more, welcome to our Craft monthly magazine, above. 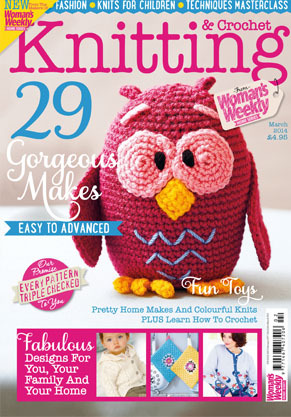 Just like our Knitting & Crochet monthly, you’ll find projects for all levels of expertise, including a stitch guide to help you with your sewing techniques. 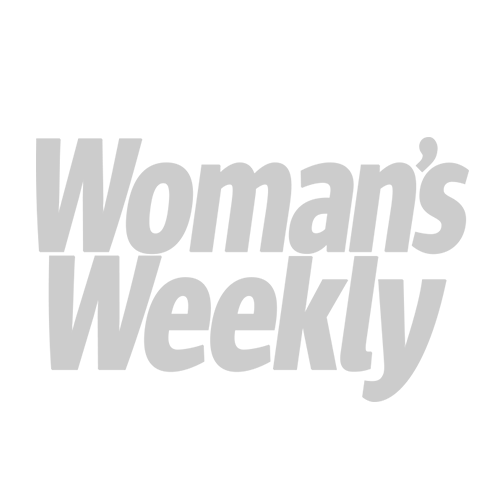 And, finally, we’re delighted to share with you the newest addition to our monthly magazine collection. 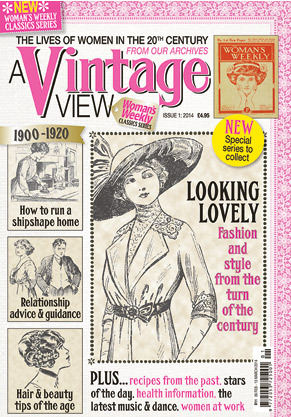 Called A Vintage View, the magazine looks at the lives of women through the 20th century, entirely through content from our unique archive of Woman’s Weekly issues.